I’m a big fan of tea too! I’m drinking a warm cup even though temps are in hovering around 100 today…maybe should look into some iced? 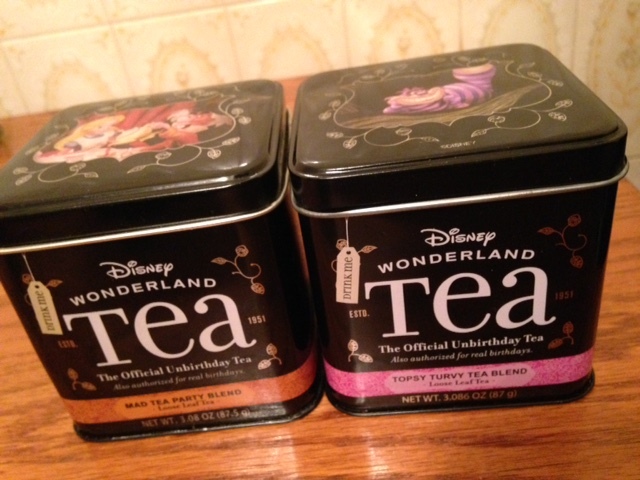 ;) My favorite is an earl grey lavender with a bit of milk splashed in. What’s yours?